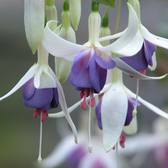 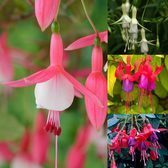 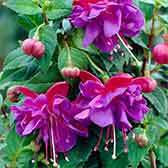 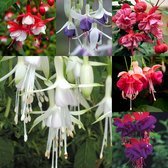 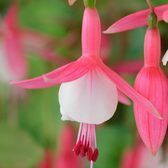 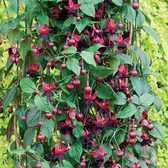 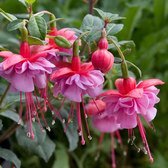 These hardy Fuchsia varieties are fantastic examples of the range and have the added benefit of being able to survive all but the most severe of weather conditions. 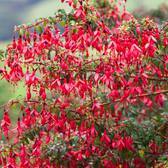 They trail up to 80-120cm, producing an amazing display during the summer months and are very easy to maintain. 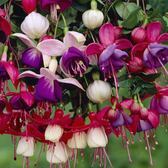 Each variety produces bright bi-colour flowers that are sure to create a show-stopping display in your hanging baskets or window boxes. 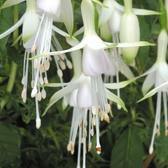 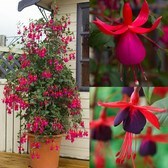 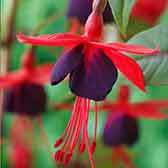 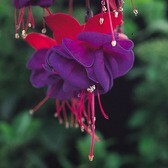 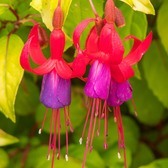 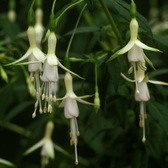 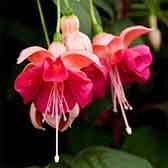 UK grown Fuchsia plug plants supplied.